Our clean burning and non-toxic candles are made from renewable resources, burn longer than paraffin candles and produce significantly less soot. Has a clean urban scent that incorporates a blend of fresh and tangy notes of citrus blended with lavender, sweet spice, amber and woodsy notes. DIRECTIONS: Trim wick to 1/4 inch before lighting. Burn for no more than three (3) hoursat a time. Warning: Never leave a burning candle unattended. Burn candle on heat resistant surface. 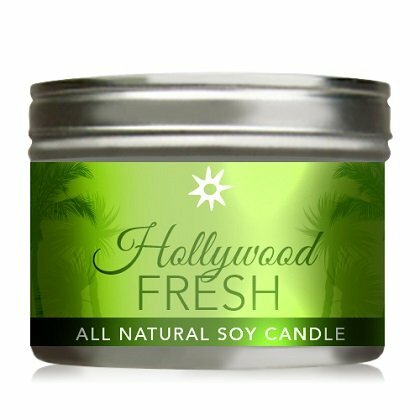 INGREDIENTS: 100% pure soy & fragrance.